I recently attended the SheSpeaks Conference in North Carolina. It was great and I learned a lot. However, some of what I learned would probably not be the things the speakers may have intended. As I sat in breakouts and listened to the keynotes (the people teaching me how to be like them), I felt myself asking questions. How do these women do it? How do they travel, write Bible Studies, raise kids, enjoy their husbands, and essentially, live out the message they are teaching? The reality is that these women do not have more hours in their day than I have in mine. So, I feel that my question is legitimate. How do they live out the message they are teaching with all the other things they are doing? I can’t give you the answer but what I do know is that as women, we are experts at comparing ourselves with one another and even wishing we were someone else. We base our comparison on someone’s highlight reel not upon a sensible evaluation of what is really happening. Our job is to fulfill the calling and purpose we were created by God for. Quit trying to be someone else. In Romans, Paul says to “think sensibly” in regards to who you are and what God wants to do with you. Our job is not to try to be someone else. With sensibility, consider your gifts, consider your talents, your past experiences and your passions. What is the unique way you were shaped to be used? How have you struggled with trying to be “like” someone else when God created you for something uniquely made for you? 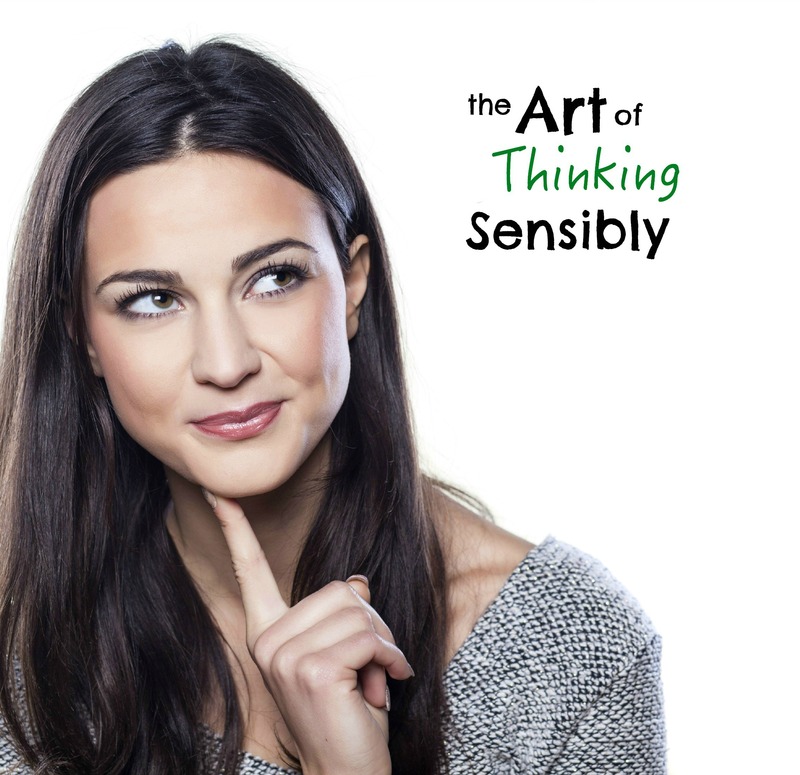 Share with me your thoughts about comparing and how to “think sensibly” in regards to your gifts. I am in the season of my life where God asked me to step down from my small business to attend to my heart and family. In this journey God has shown me I need to take better care of myself. Not just my health but to continuously remain in the Holy Spirit, renewing my mind, and have godly thoughts and feelings toward myself. I have learned in this journey I HAD a very negative view of myself, the gifts I was given, and a lot of those feelings and views stemmed from misconception ,comparison to others, and the desire to be and center by others ( fear of rejection). By remaining in the Holy Spirit and accepting truth from God I’m learning thoughts hat God loves me, I’m His beloved, and He made me very special . A uniniqueness that isn’t replicated. I love your last sentence. “A uniqueness that isn’t replicated” Yes, we forget that God made us like no other person. We should embrace and enjoy His creation! How true! Great post Bobi about your She Speaks experience. Recently I was teaching a class at my church and half way through the 12 week session my church offered another class watching a DVD from Beth Moore, and I lost more than half of my class. Oh wow did I struggle with that, and felt like I could never compare with her. I learned many of the things that you did at that amazing conference, but I am now embracing the calling that God has on my life everyday more and more. Thanks for sharing! bobi ann. was i too honest? Eek. Never too honest! I think it is so important that we don’t try to imitate leaders…we should become leaders in our own circles. Leading looks different for everyone and priorities are different for everyone. We should quit trying to be anyone beside who God uniquely made us to be. Thanks for the link-up by the way. I think it is very important that we stay authentically ourselves. It can be tricky when there are SO MANY amazing women who have blazed a trail before us. There is so much to learn from them, but we must be very careful not to envy them or try to be them. . .it is an exciting, yet dangerous place to be. I suppose we learn as we go. So right…that’s where the enemy trips us up. We are each shaped uniquely to be who God created us to be. That’s our job…not becoming like someone else. You speak very well about a topic that is a current learning point for me. I am a creative, idea girl, so I always have scenarios in my mind of how I would like life to play out. Sometimes I have to stop and remember that whatever God has planned for my life is way better than what I dream up myself. Enjoyed your thoughtful post! I love your take on the conference. I’ve often had those same thoughts. Having just gone through a long season of saying no to most ministry opportunities so that I could say yes to my family, I realize that I’m still in a season where my family needs me available. God began preparing me for this before the conference, so I wasn’t surprised to hear “no, not yet” from a publisher. God has good plans for each us, but we would be very wise to consider that he also has the best timing for those plans to be carried out. What a great message. I truly think comparison can be like a fungus that keeps us from growing. I think it is the distraction that makes us take our eye off of God. Soaking in the vastness of God’s love that is where we will flourish – looking in HIs mirror and not out our window! We find our perfect balance to make us what He wants. I find myself always seeing someone else and saying but I’m not_______ like them. Time to put the blinders on! Thanks for provoking thought today!